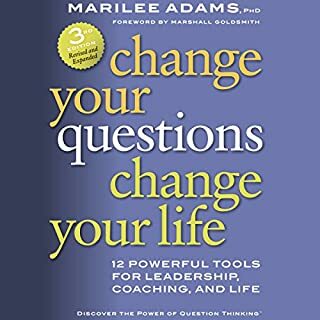 This book offered a real 'hands on' approach to coaching conversations with its scenarios played out using different angles. I did not enjoy this narrator. His voice made the material very textbook-y. however, the content was outstanding. 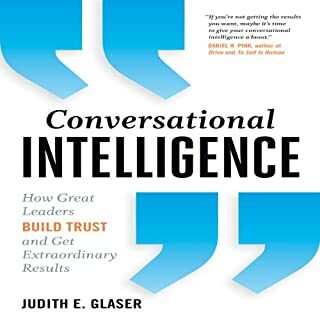 The book was good but all of the examples for coaching conversations only apply to clients who use metaphorical conversations. This style of coaching wouldn't necessarily apply to someone with a highly logical or Perceiver type personality. I loved this book. One of the BEST. 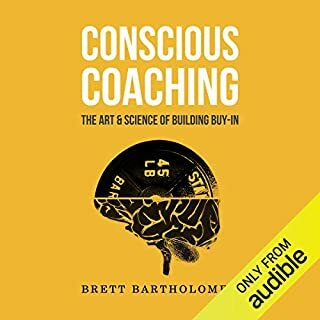 One of the BEST Coaching books on the market. 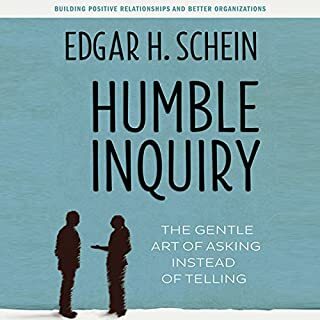 I will be spending time learning this coaching approach. Why listen to a conversation? 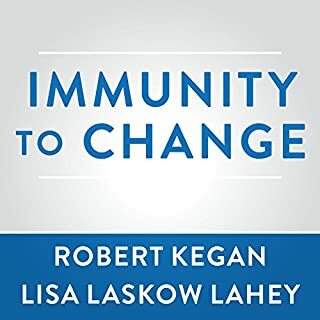 This was one of the worst books I've listened to. 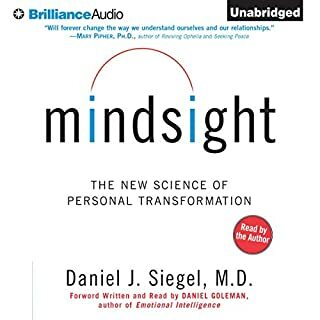 The majority of the book is the reader having a conversation with himself as the coach and coachie! Very boring and hard to stay focused on this one. 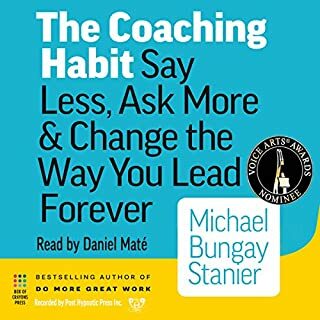 By far some of the best material I've ever listend too on coaching or counseling. listened to countless launchers from experts from all over the world and the way this is put together and organized is truly great I highly recommend it. 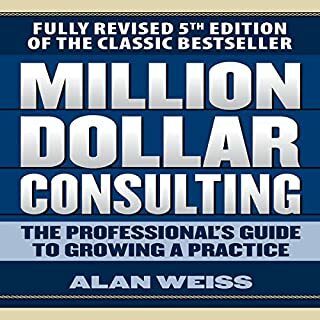 This book provides additional insights into variations of Coaching Techniques. Well done and thank you. Provides a conceptual framework for delivering coaching. I enjoyed the Coach -Coachee dialogs . Very helpful. Great overview if you are thinking of becoming a coach. 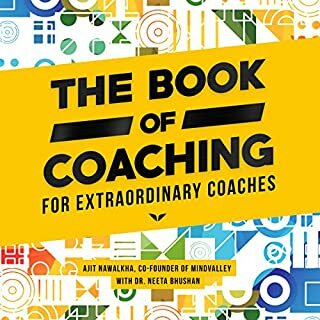 Even if you are not planning to become a coach this book will improve your life with new skills and approaches. I am a nutrition coach and trainer and found this so helpful. From the big picture of framework down to sample client conversations, so helpful! 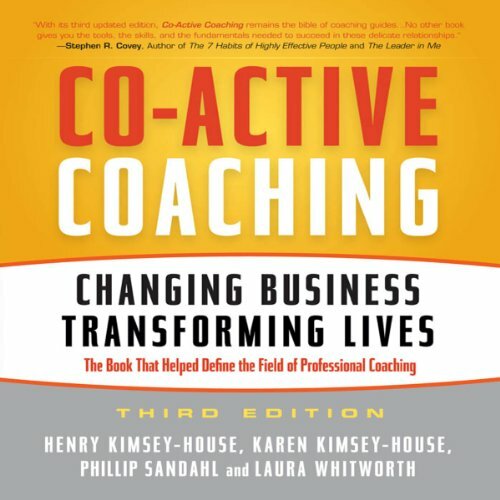 What did you like most about Co-Active Coaching, 3rd Edition? 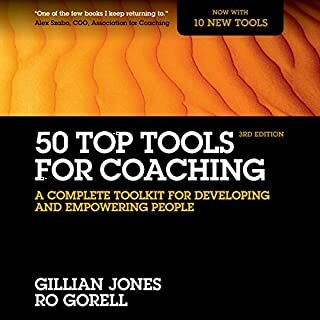 I had learnt the concept of coaching on a management training course at work so got the book to follow on from my very basic understanding. 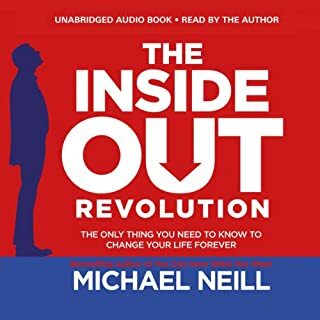 It was brilliant and I am now looking for a course to build on it further. Easy to listen to and not at all monotone. 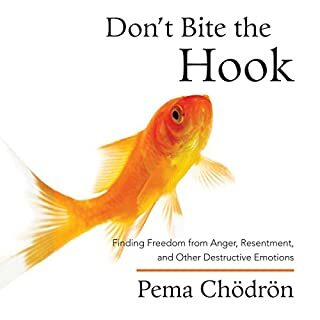 Great examples played out throughout the book, tips and tricks to be aware of. The online tools that you get access to are worth buying the 1 credit alone. I might even listen again. Highly recommend. 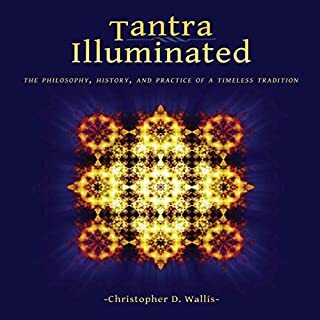 The value of this book has been confirmed by so many others and I was not disappointed. Narration was also very listenable and of high quality. Only thing missing for me is annotated chapter titles in the app. 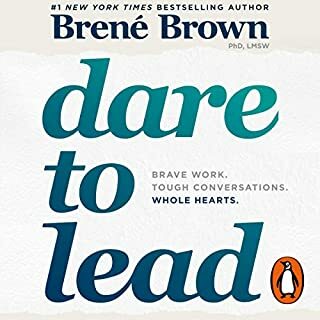 This book is preparing me for my next steps as a Coach. 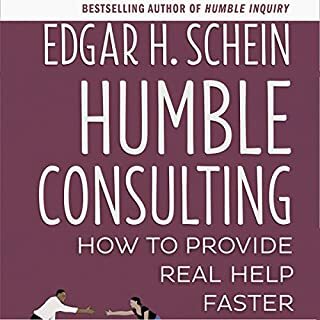 A good resource for how to use your listening skills to really help clients to move forward. 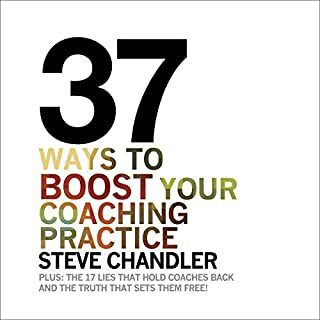 This book has some sound and practical advice on coaching. 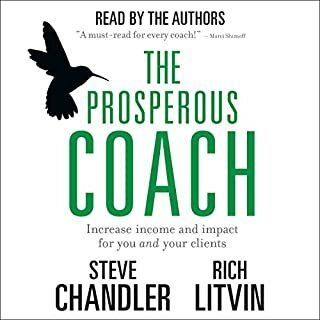 Worth listening to this book if you want to become a better coach. The concept is good but the narration is tedious and I often found myself drifting off. 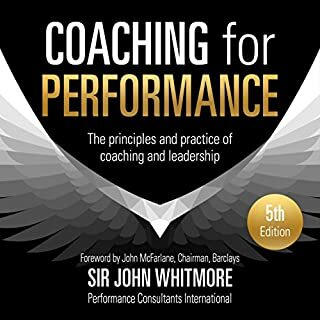 There are better coaching books out there with more practical strategies, this is far too theory driven.